George Orwell's classic satire of the Russian Revolution is an intimate part of our contemporary culture. 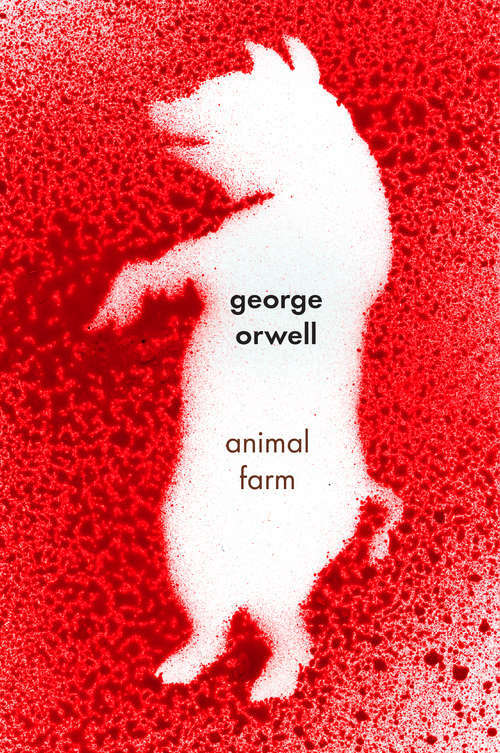 It is the account of the bold struggle, initiated by the animals, that transforms Mr. Jones's Manor Farm into Animal Farm--a wholly democratic society built on the credo that All Animals Are Created Equal. Out of their cleverness, the pigs Napoleon, Squealer, and Snowball emerge as leaders of the new community in a subtle evolution that proves disastrous. The climax is the brutal betrayal of the faithful horse Boxer, when totalitarian rule is reestablished with the bloodstained postscript to the founding slogan: But some Animals Are More Equal Than Others. . . .